See Our Online Store for Common Products. 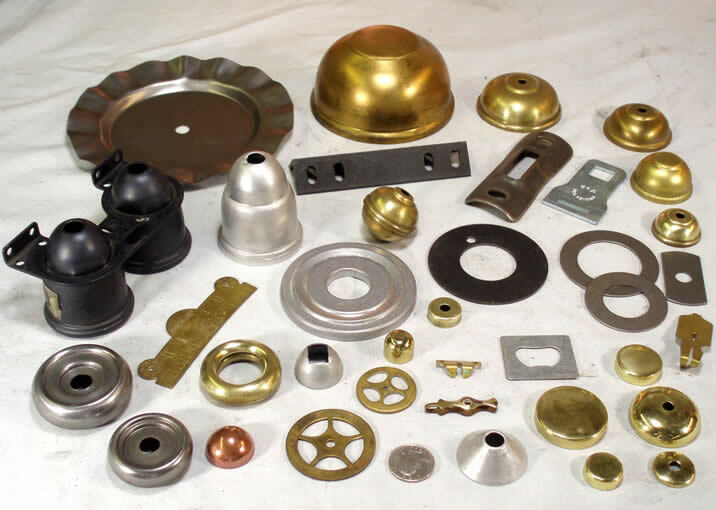 Here at FPI we work with many metal types and thicknesses. 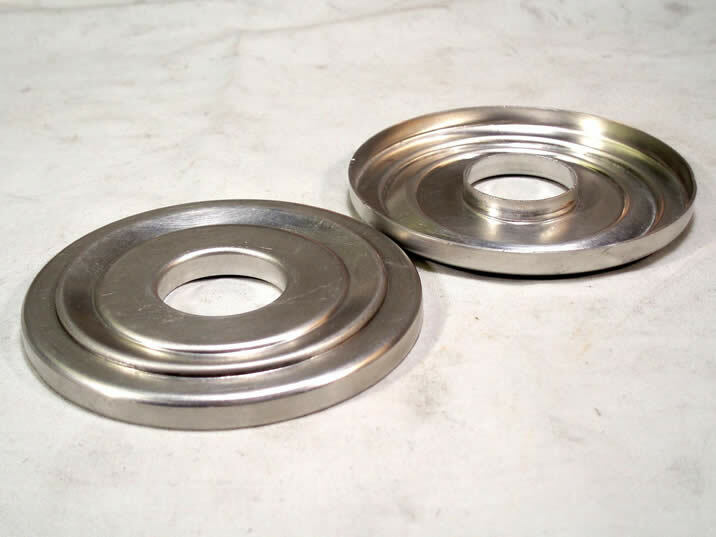 Typically we run materials from .020″ to .125″ and diameters from 1/2″ to 25″. 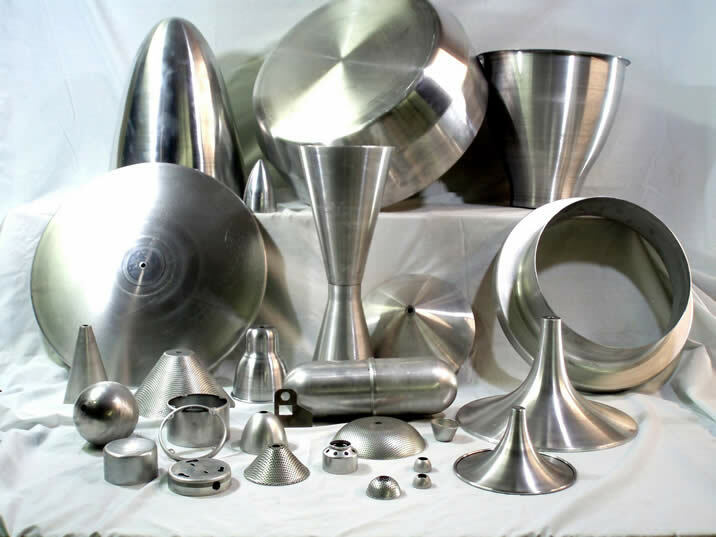 Here is a broad range of Aluminum spun parts using 1100, 3003, 5052 and 6061 alloys. 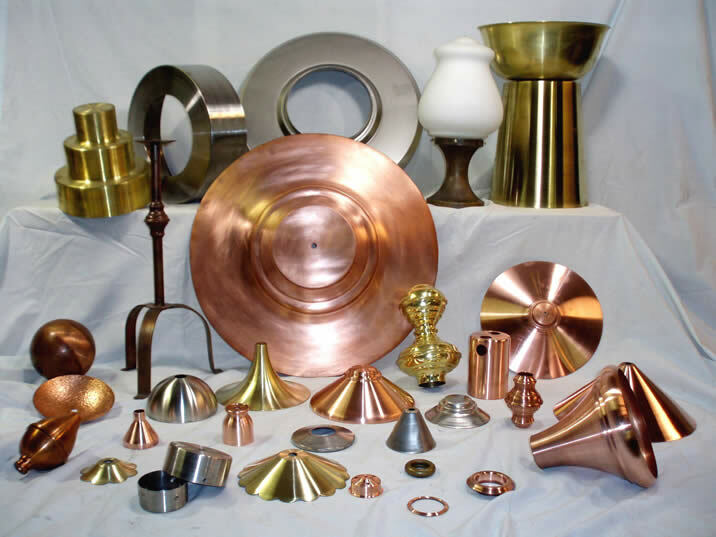 They range in material thickness from .025″ through .125″ with lengths to 16″ and diameters to 24″. Although stamping in a flat or formed operation is usually a support operation we can and do make it a stand alone operation an integral part of our many operations. Here is an example of a completely spun part 3 260″ diameter by .260″ height which we converted mainly to a stamping controlling the critical tolerances. This stamping had tight tolerance on most measurements of angle, radius and dimensions tighter than +/- .005″. 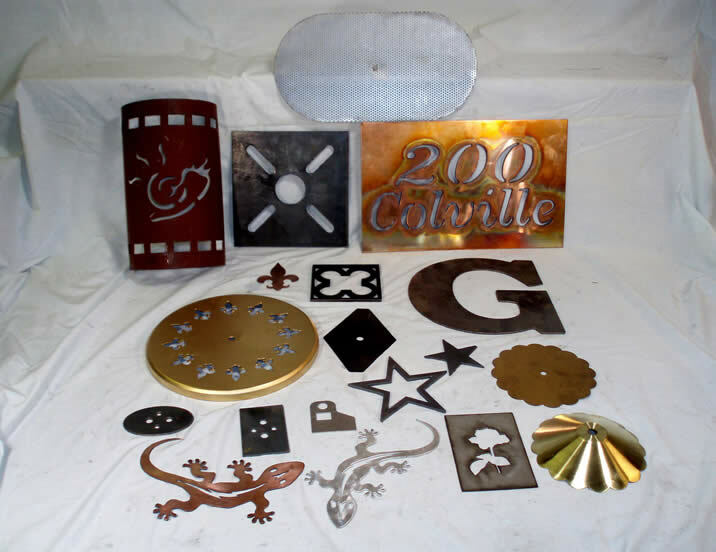 Our CNC Plasma cutting is an accurate, repeatable, quick way to cut out flat parts that would be impractical to stamp or cut freehand with a torch. 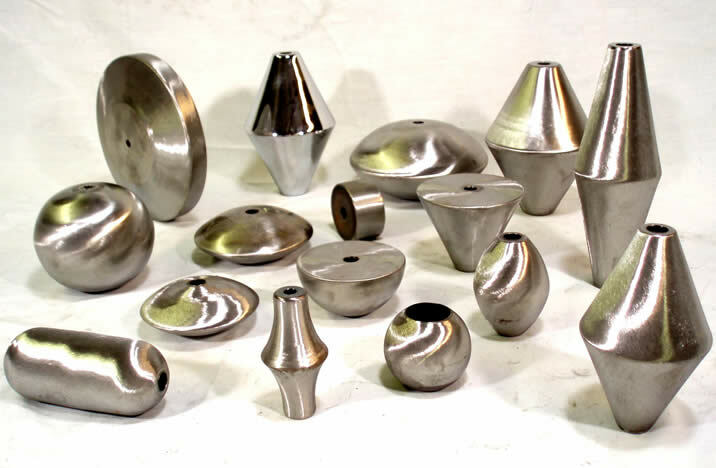 Whether you need one hole, a dozen holes, or patterns of holes, we can accomplish the task through our machine shop or tooling up a fixture to do the job, usually very economically. This is accomplished by welding any two identical diameter parts together to make a symmetrical appearing part. 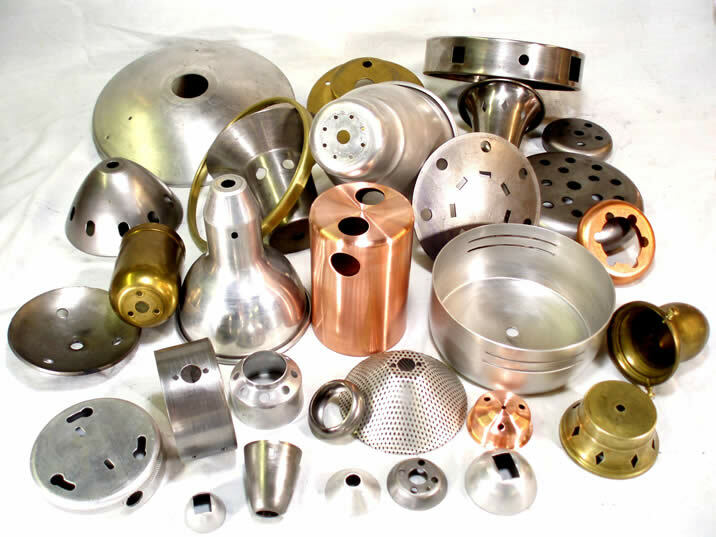 Many times these parts are structurally sound enough to meet many needs of parts that would otherwise need to be machined from billet/solid blocks or rounds. Cost savings can be significant in achieving your goals. The term iron fabrication is very general and usually does not apply to iron at all except working with the molecule, Fe. 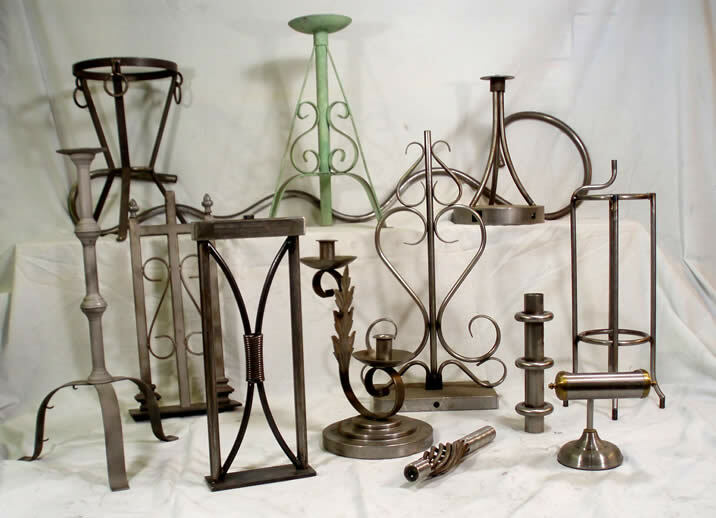 Generally the term is applied to light gauge steel (containing iron) fabrication, the act of constructing something.